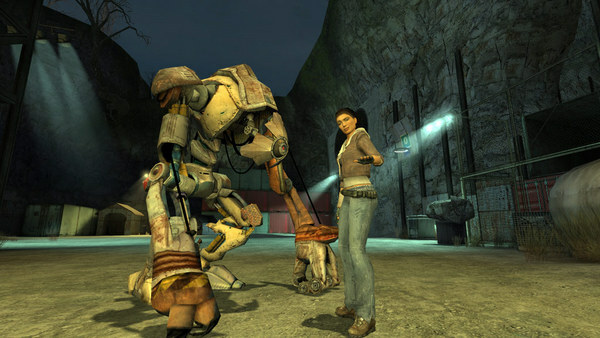 Half Life 2 is the second installment in the Half Life series, and it brings to the table just as much suspense and challenge. 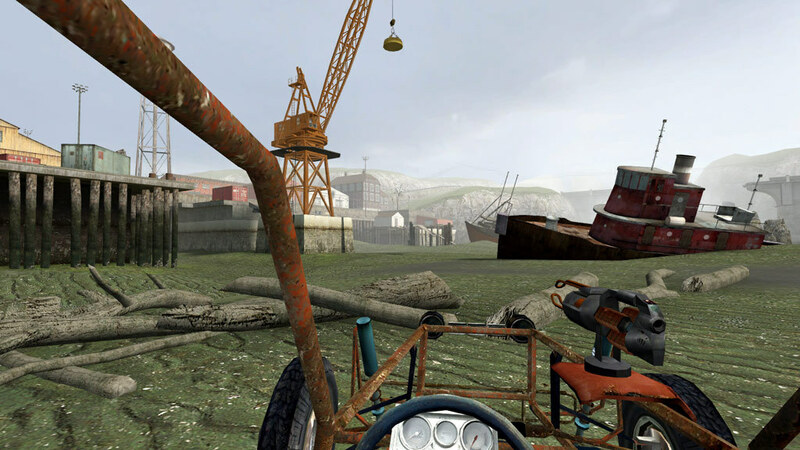 However, in this action-packed sequel, players can enjoy a brand new sense of realism and surprisingly accurate portrayal of physics. 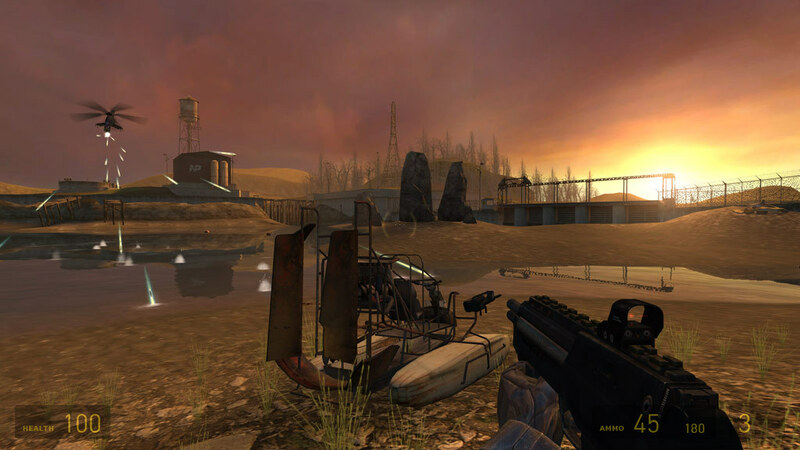 Half Life 2 is a FPS (first person shooter), and the game's plot is broken down into sections or chapters where the player assumes the role of Gordon Freeman, a physicist that finds himself immersed in a battle among both human and alien life. 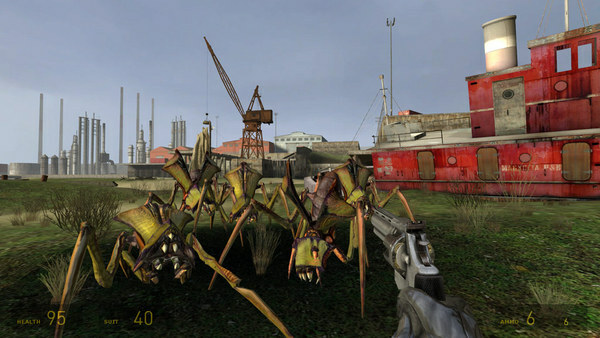 In Half Life 2, it is Gordon Freeman's responsibility to save the world from its alien infestation that has nearly ended it entirely. As the player works through the game's plot, he/she will find that they are joined by many ally forces including fellow researchers, scientists, and friends to solve puzzles and defeat difficult areas in the game. 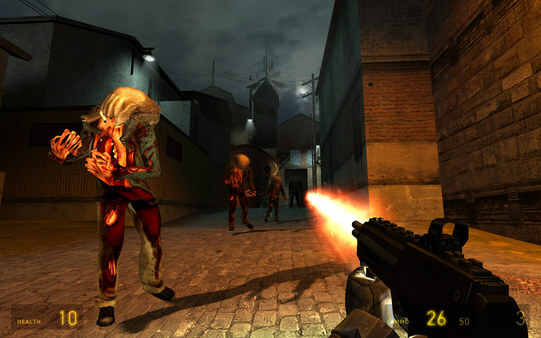 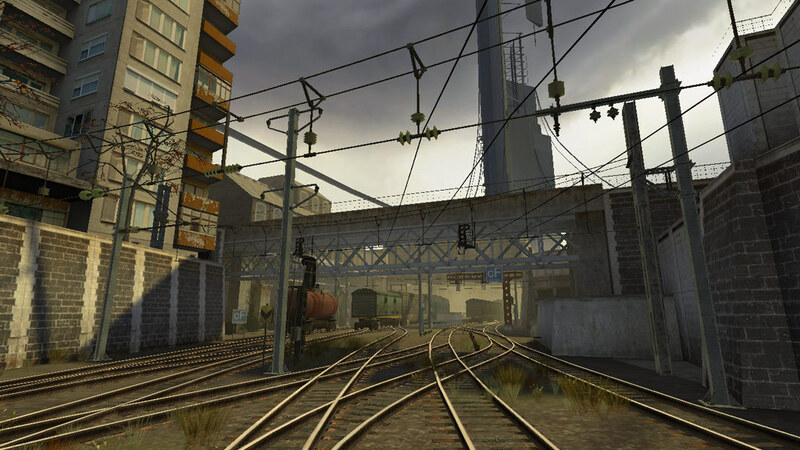 Much of the gameplay in Half Life 2 is comprised of tricky situations and phases that require puzzle-solving and critical thinking. Most of what surrounds the protagonist, Freeman, can be affected by his presence. This includes everything from emotions of other NPCs in the game to the environment that surrounds Freeman. 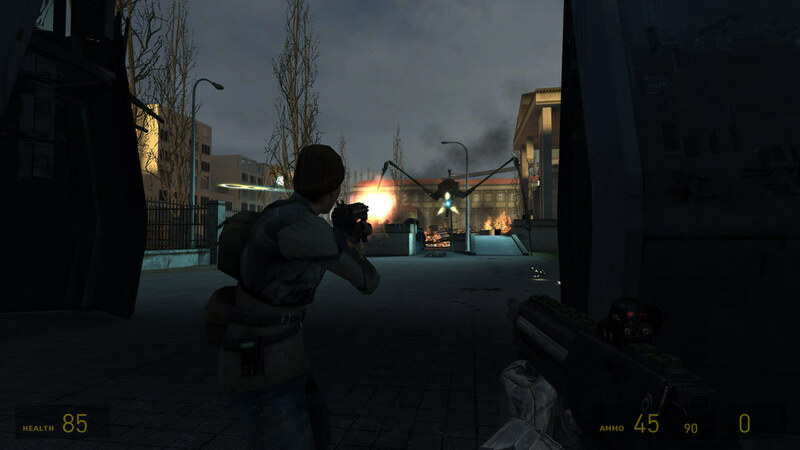 The protagonist is merely dropped into the game without any items/protection, but as he progresses, he slowly builds an arsenal that is used to defeat various obstacles that show up throughout the game. 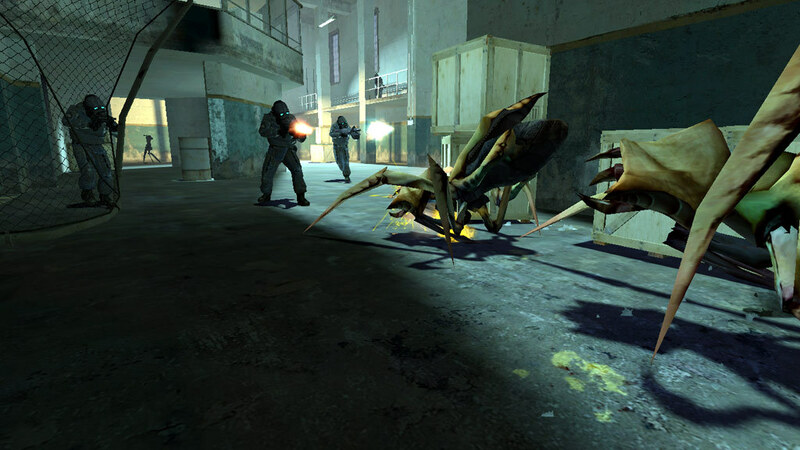 Weapons included in the second installment of Half Life include the iconic crowbar, the Gravity Gun, the AR2, the Hopper Mine, and much more. Half Life 2 is extremely popular for its accurate grasp on physics, and how moving objects can affect the world around the player. 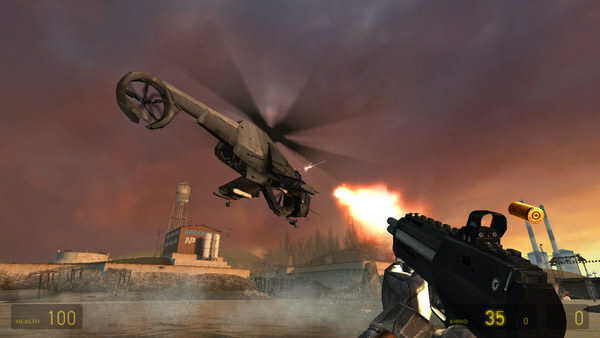 This system of gameplay is made possible through the improved Source engine from its predecessor, and the included Havok physics gaming engine.